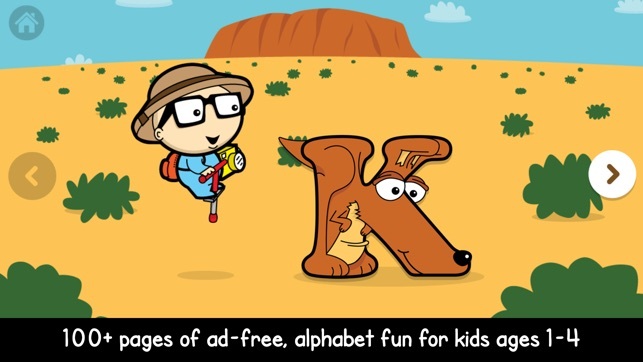 Learning the English alphabet has never been so fun and effortless. 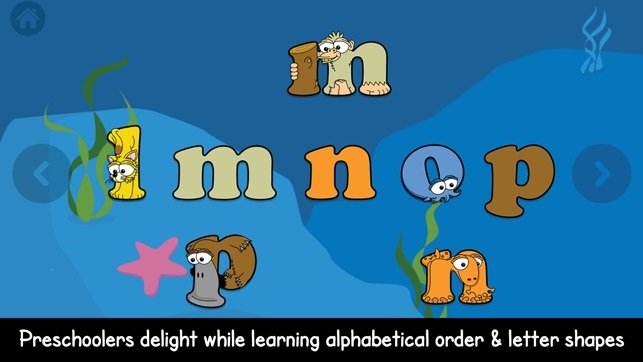 1, 2, 3, 4, and 5 year olds will love playing with the silly animal characters, sounds, and animations, as they begin to recognize letter shapes, identify uppercase and lowercase matches, and put letters in alphabetical order. 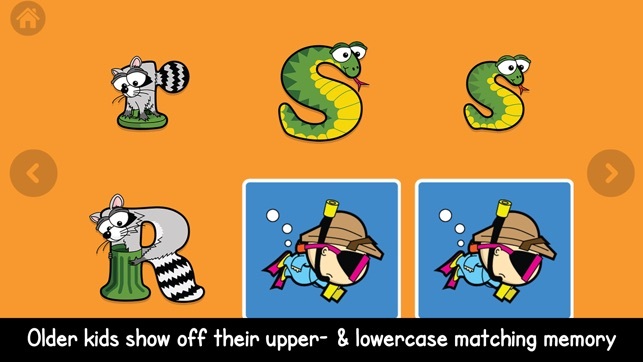 This is one of the better apps I've come across in introducing preschoolers to upper and lowercase letters. Well worth the cost of the full version. 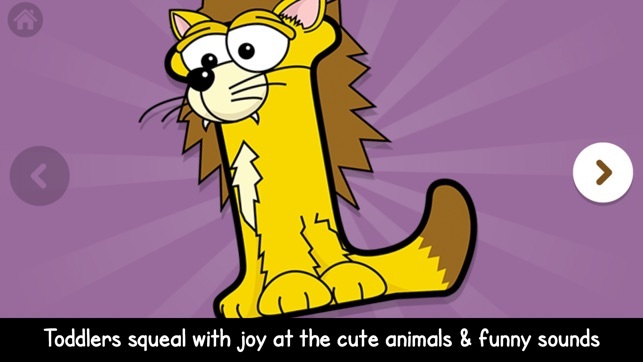 Very Cute and resourceful app! 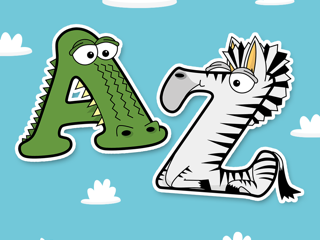 I downloaded this app for my 23 month old niece. She was in love! 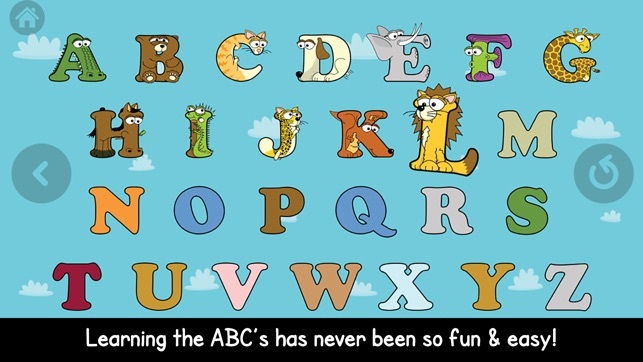 She would say the letter, sounds, and animal names. Kept her busy for along time! 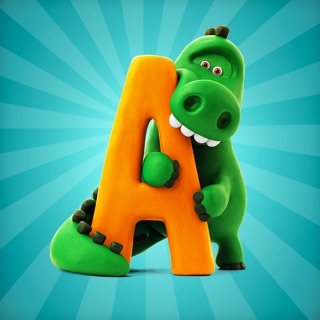 My son is obsessed with Alphabetimals! 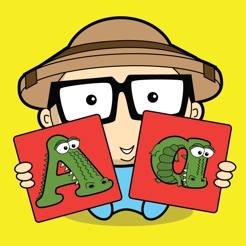 He loves watching the animations on the storybook section, and is so interested in each letter and animal. 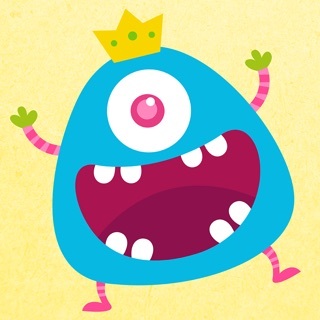 Such a cute app!